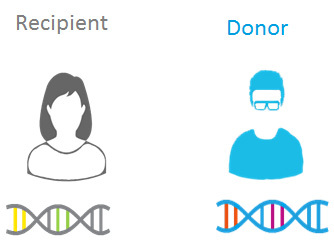 Human leukocyte antigen (HLA) is a protein-or marker-found on most cells in humans and is used to match with a donor for organ, bone marrow or cord blood transplants. HLAs correspond to major histocompatibility complex (MHC) proteins in humans with six genes (three from each parent) for class I and six different class II genes. 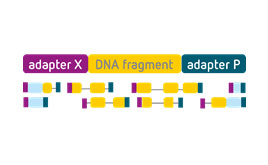 MHC class I genes are called HLA -A, -B, and -C; those for class II genes are called HLA-DP, -DQ, and -DR. All these loci express a high degree of polymorphism and each year many new alleles are discovered decreasing the likelihood of two unrelated individual having identical class I and II proteins. A complete characterization of closely matched alleles between two different individuals help for transplantation rejection. Following an organ transplantation the patient has to be carefully monitored for complications including infection and rejection. 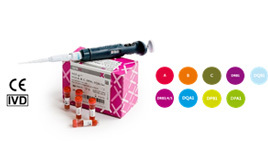 Integrated Gulf Biosystems (IGB) offers a whole range of solutions from multiple principals for HLA typing ranging from Serology based matching to using Next Generation Sequencing (NGS) methods, we also offer a range of post-transplant monitoring products. 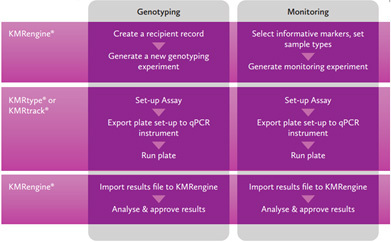 To address the diverse needs of all the HLA labs including basic research to advanced diagnostics labs across the Middle East, IGB has a range of solutions starting from serology to molecular level detection products like Sequence-specific primers (SSP), Sequence-specific oligonucleotides (SSO), sequence-based typing (SBT), Real-Time PCR (qPCR) and Next generation sequencing (NGS). 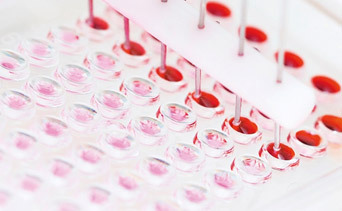 HLA typing using antibodies has remained a gold standard for years for diagnostic purposes or to investigate harmful consequences of transfusion. 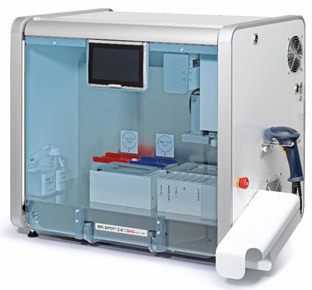 The process involves the measurement of HLA-specific antibodies (or other platelet-specific antibodies) in the patient with a simple micro lymphocyte toxicity test (MLCT), Where the anti-HLA sera react with corresponding, membrane-bound antigens of human lymphocytes and the addition of rabbit complement leads to structural changes of the cell membrane, so that an indicator dye can penetrate the lymphocytes and tint them (positive reaction). If an antigen-antibody reaction does not occur, the cell membrane remains intact. The cells are unable to absorb the dye (negative reaction). 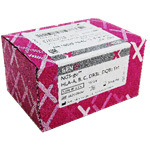 HISTOPREP is a separation medium for the isolation of lymphocytes with a density of 1.077 g/ml and are made from a highly cross-linked polymer of sucrose. The solution is ready to use. Featuring physiologic conditions, HISTOPREP ensures a high viability of lymphocytes after separation. 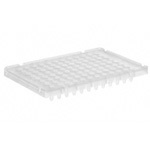 The HISTO TRAY test trays are based on the micro lymphocyte toxicity test (MLCT). 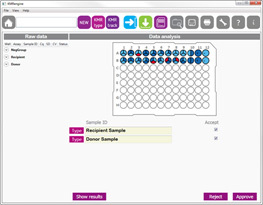 In this test, anti-HLA sera react with corresponding, membrane-bound antigens of human lymphocytes. The addition of rabbit complement leads to structural changes of the cell membrane so that an indicator dye can penetrate the lymphocytes and tint them (positive reaction). If an antigen-antibody reaction does not occur, the cell membrane remains intact. The cells are unable to absorb the dye (negative reaction). 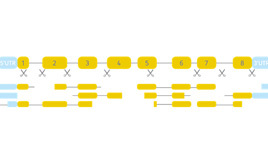 Sequence-specific primers (PCR-SSP) is a relatively straight forward technique which was developed more than two decades now, where multiple pairs of cis-located allele-specific primers will determine the alleles present in a given DNA sample. 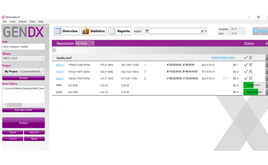 All pre-aliquoted and dried reaction mixtures already contain allele and control-specific primers and nucleotides. 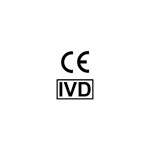 located polymorphismsThese are supplied dried down in the reaction vial. 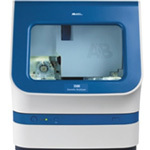 Amplification parameters are optimized to a final volume of 10 µl. This view shows the results of the interpretation. 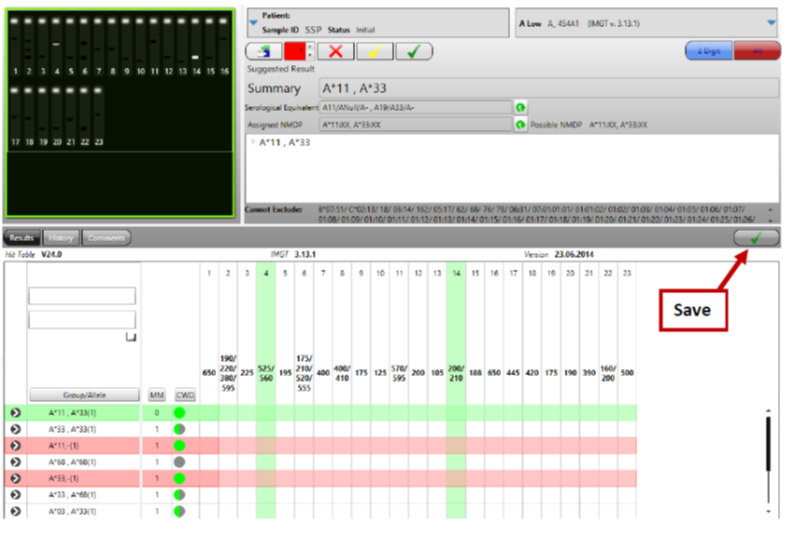 The default view shows the possible 2 digit results, along with number of mismatches (MM) required to get the result and the frequency of the alleles found (CWD column). Green indicates a C allele, blue a WD allele and grey a rare allele. 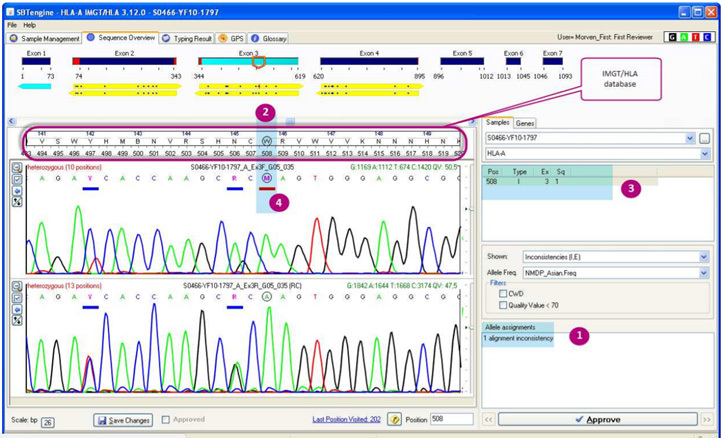 As is the case with SSP and SSO, SBT also precedes with a locus specific PCR amplification to generate sequencing templates. The reaction needs DNA (Single stranded), locus specific primers, polymerase enzyme, deoxynucleotide phosphates (dNTPs) and fluorescently labelled di-deoxynucleotide phosphates (ddNTP’s). 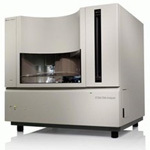 Once amplified, the fragments are purified and are analyzed using automated high-throughput DNA sequence analyzers and the generated sequenced data is interpreted as peak traces on a chromatogram. 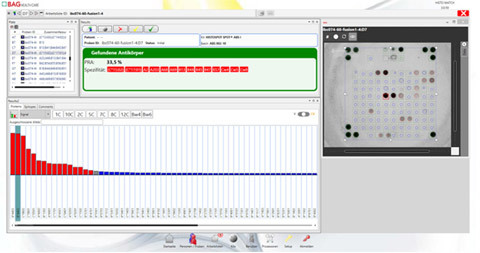 Accelerate your high resolution HLA typing. 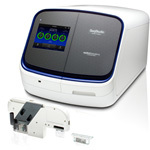 SBTexcellerator covers a wide range of optimised reagents for Sanger Sequencing Based Typing (SBT). 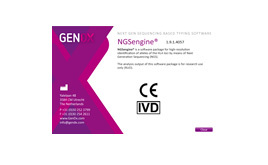 The product line includes HLA Class I and HLA Class II typing kits, which are fully compatible with a powerful SBTengine® analysis software. 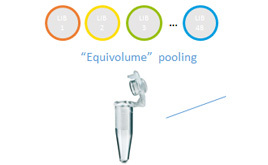 The assay set-up provides an efficient combination of generic and Group Specific Sequencing Primers (GSSPs) to accomplish enhanced ambiguity resolution in one single round of sequencing. 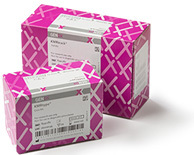 The amplification assays with an excellent exon coverage provides a combination of generic and Group Specific Sequencing Primers (GSSPs) to accomplish enhanced ambiguity resolution in one single round of sequencing. 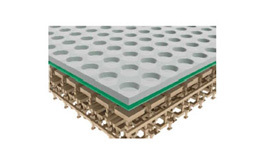 There is a huge range of choice provided to amplify the desired locus of interest and select very specific kits. 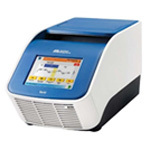 Once amplified the PCR products should be purified to remove the excess of primers and the unincorporated dntp’s, (to have a clear defined peaks). 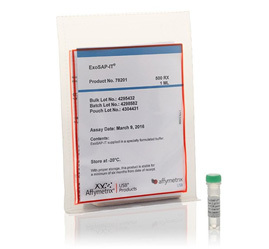 ExoSAP-IT utilizes two hydrolytic enzymes, Exonuclease I and Shrimp Alkaline Phosphatase to remove unwanted dNTPs and primers from PCR products. 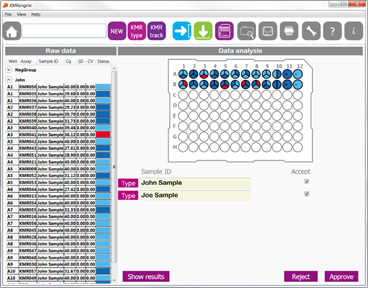 SBTengine is a DNA-sequence analysis software package intended for high-resolution identification of alleles of the Human Leukocyte Antigens (HLA) generated through capillary sequencing. 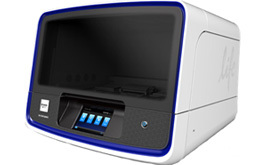 SBTengine® is intended for in vitro diagnostic use by professional health care personnel, such as laboratory technicians and physicians able to work according to EFI or ASHI specifications, or trained in HLA-typing and DNA sequencing in either EFI or ASHI accredited diagnostic laboratories. 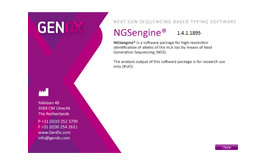 Over the past decade much has developed in the field of Next Generation Sequencing (NGS), starting from targeted sequencing to whole genome sequencing, the same has been adapted for studies of HLA genes. which are complex in nature and cannot be comprehensively elucidated by traditional sanger sequencing. 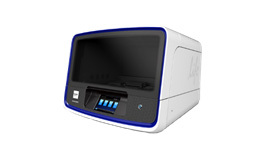 To understand the HLA complexity, NGS facilitates complete HLA sequencing which will help researchers to have high-throughput and high-resolution data. 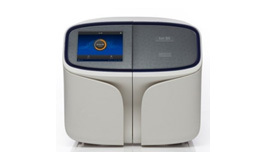 The Ion Torrent semiconductor sequencing technology is based on the release of a hydrogen ion upon incorporation of a nucleotide into a strand of DNA by a polymerase. When a nucleotide is incorporated into a strand of DNA, a hydrogen ion will be released. The charge from that ion will change the pH of the solution, which can be detected by an ion sensor. 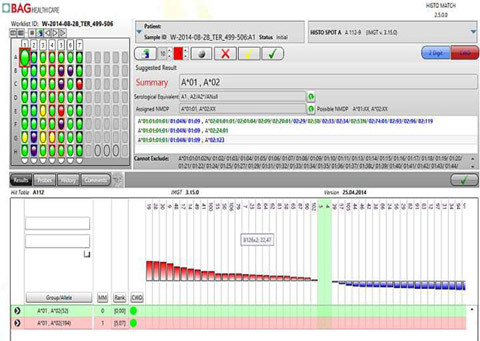 The sequencer sequentially floods the chip with one nucleotide after another in a repeated pattern of TACG. If a nucleotide that floods the chip is not incorporated, no pH change will be recorded and no base will be called. If there are two identical bases on the DNA strand, the pH change is twice as large, and the chip will record two identical bases. When a human transplant is performed, antibody-mediated allograft injury caused by donor HLA-specific antibodies (DSA) is considered a major cause of late graft rejection. HLA molecules from a donor are recognized by the recipient’s immune system by direct and indirect methods of Allorecognition triggering an Alloimmune response. Hence, monitoring patients for DSA post-transplant and treating the same is an important step. 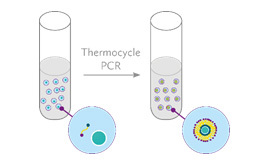 The micro lymphocyte toxicity test (MLCT) is a procedure which has been used for many years in HLA antibody diagnostics. 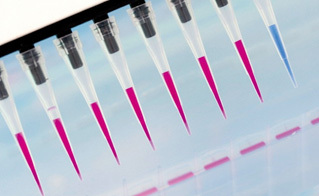 Herein, anti-HLA antibodies from the patient’s serum (if available) react with the corresponding membrane bound antigens of the human lymphocytes which are fixed on the microtest plates. 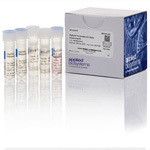 Determining HLA antibodies is required in the preparation and progress monitoring of solid organ transplants. HLA class I antibodies can also influence the progression of thrombocyte transfusions. 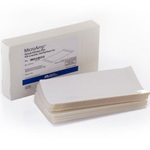 SeraScreen microtest plates contain ready to use pre-dripped peripheral lymphocytes from various donors to detect HLA antibodies. The plates are supplied with rabbit complement. 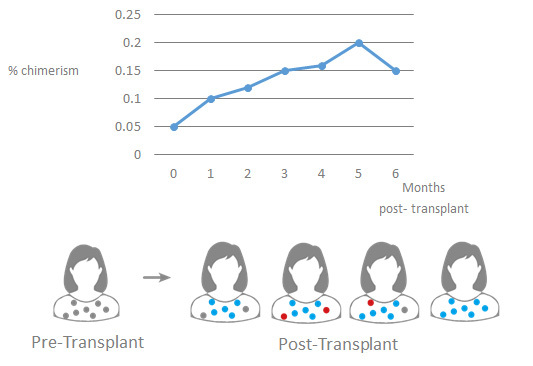 In order to have a successful transplant and an appropriate therapy, monitoring for negative effects such as disease relapse, graft rejections and graft-versus-host disease is important. In this context, chimerism and mixed chimerism (MC) testing is the most suitable method in monitoring post-transplant outcome.